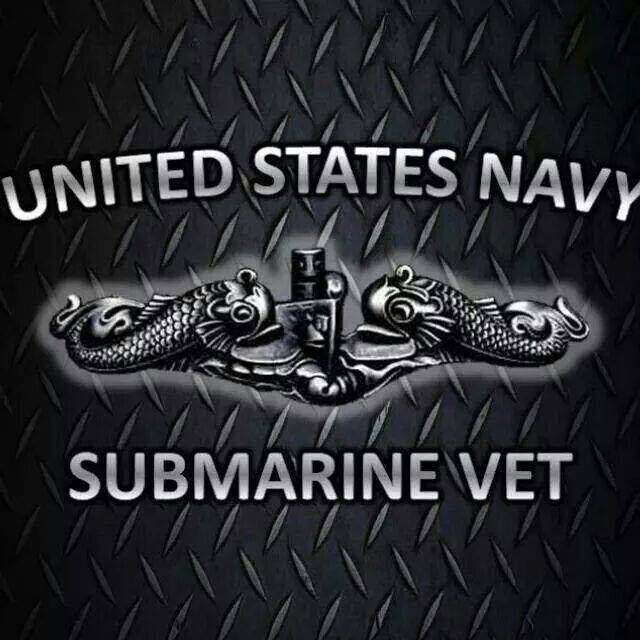 I have been a member of USSVI for a long time now and recently joined the Naval Submarine League. The problem with both has been proximity. Since I live in a rural location away from submarine homeports, I am reliant on a USSVI base that is neither convenient for travel or receptive to new ideas. Don’t get me wrong. They have a core group of people who keep the doors open and that is great. But like most older veterans groups, change is hard and often not desired.